In JB Plastic’s expansive facility we are able to not only manufacture your products but we can warehouse and distribute them as well. 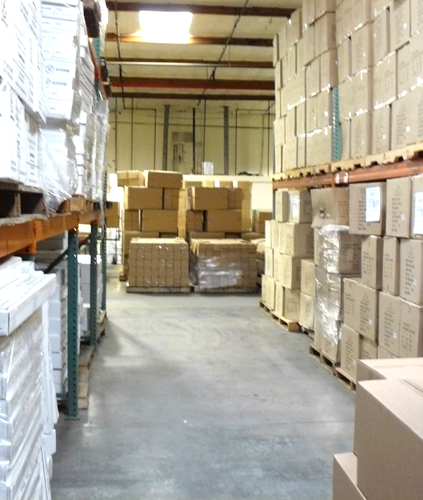 Using modern warehousing processes we are able to maintain an inventory of your products and drop ship where necessary. You will always know when it is time to replenish inventories on your products. Inventory Control is a vital part of your business and JB Plastics has the technology to keep you informed of on hand stock at a moments notice. We track what comes in and out of the warehouse and continually update our systems to reflect your current inventory.